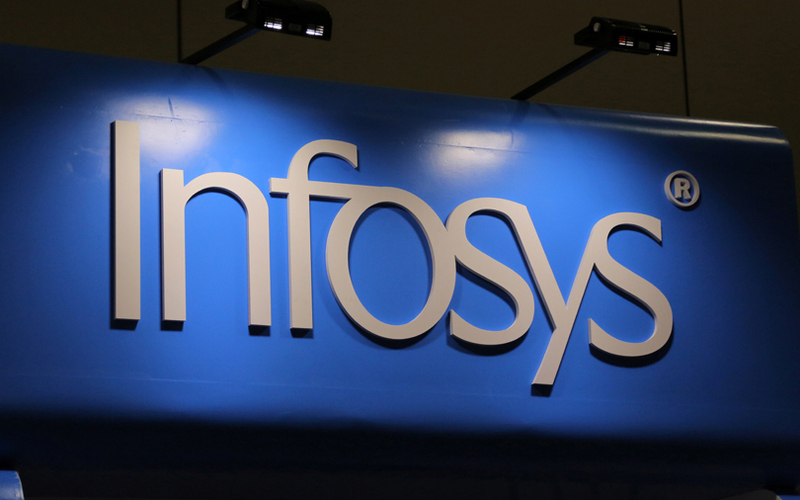 Infosys Ltd, the country's second-largest software services exporter, said on Monday it has invested an additional $1.5 million (around Rs 11 crore) in US-based TidalScale Inc. The total investment in TidalScale has now increased to $3 million, Bengaluru-based Infosys said in a statement. It invested in TidalScale via its Infosys Innovation Fund. Infosys had previously invested in TidalScale in 2016, though it hadn’t disclosed the amount at the time. TidalScale offers software-defined servers which it claims are compatible with all applications and operating systems. “Their (TidalScale’s) groundbreaking software-defined server technology addresses a key challenge that many enterprises face—to rapidly increase the return on their existing investments in technology infrastructure assets,” said Deepak Padaki, executive vice president, Infosys. The transaction is likely to be completed by 28 September, subject to necessary approvals, Infosys said. California-based TidalScale's solution collates all physical server resources as if it were running on a single large computer to help clients with large computing problems. TidalScale says it helps companies draw insights from big data faster, more easily and with greater flexibility at improved costs. The Infosys Innovation Fund has so far backed nine startups and two venture capital firms—Vertex Ventures and Stellaris Venture Partners. Its bets include WHOOP Inc, a US-based company offering performance optimisation solutions for athletes and sports teams. It had also picked up a minority stake in CloudEndure, an Israeli startup that provides cloud migration and cloud-based disaster recovery software; and UNSILO, a Danish artificial intelligence startup focussed on advanced text analysis. Infosys rival Wipro Ltd also runs a $100-million corporate venture fund. Wipro Ventures’ investments include US-based Vicarious, a robotics startup that enables computers to achieve human-level intelligence; and Altizon Systems Pvt Ltd, which operates a technology platform for developing industrial Internet of Things solutions.